Two faculty members in the College of Humanities & Social Sciences (CHSS) have recently released books in their respective research fields. 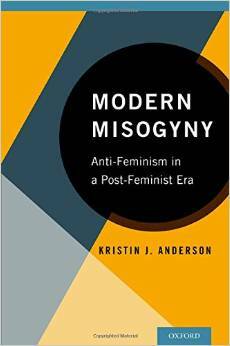 Professor of psychology Kristin Anderson wrote "Modern Misogyny: Anti-Feminism in a Post-Feminist Era," which was published by the Oxford University Press. An exploration of the nature, function, and implications of modern anti-feminism in the United States, the book presents the argument that gender equality has not been fully achieved. "Modern Misogyny" emphasizes recent social moves from feminist activism to individualism, consumerism, and self-empowerment. Anderson challenges the assumption that feminism is unnecessary and examines the function and potential of feminism in women's lives. 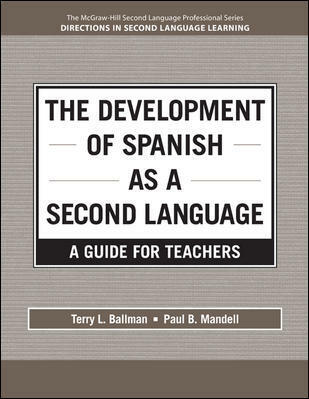 Paul Mandell, assistant professor of Spanish, coauthored a volume in the McGraw-Hill Second Language Professional Series, entitled "The Development of Spanish as a Second Language: A Guide for Teachers." The text is an informative examination of the learning curve for adult Spanish-as-a-second-language students from the first through fourth year of study. The book compares common college Spanish texts with current research about speech and development patterns.